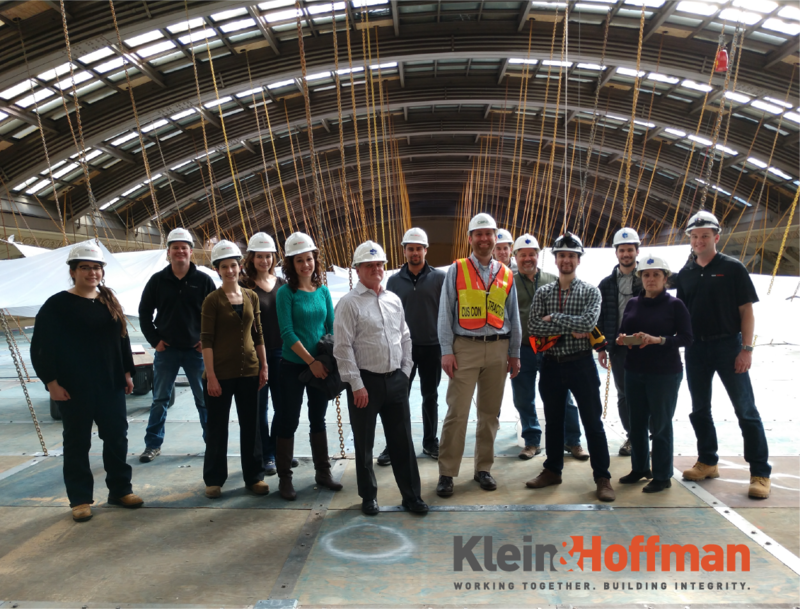 K&H members took a special behind the scenes tour for one of their current projects at Union Station. The group scaled the scaffolding to walk across the suspended scaffold over the Great Hall. It was a unique experience to let other team members see some of our bigger projects and observing the delicate and attention to detail for restoring this major transportation hub. View more images on our FB page here!